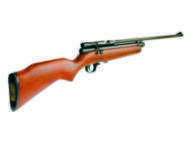 Air Arms air rifles for sale. Air Arms S200. For accuracy and top performance the bolt-action S200 Sporter Rifle has everything it takes to produce exceptional results at a lower cost. Perfect for juniors, ladies or those of smaller stature, the S200 Sporter has a deserved reputation for introducing airgunners to the rewards of top-level shooting. This is a full power sporter, the light weight and easy to handle characteristics make it popular with experienced hunters and newcomers alike. 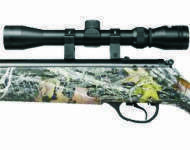 The S200 can be fitted with multi-shot pellet magazine, add to this a moderator and the S200 becomes an effective hunting rifle, (scope not included). Air Arms S200 10 shot, (scope not included). Air Arms S400 single shot PCP with beech stock. The Air Arms S400 is one of the most popular single-shot, precharged pneumatic air rifles. Developed and built with the same precision as the 10-shot Air Arms S410, the S400 is just a suitable for hunting and pest control as it is on a Hunter Field Target course. The S400 has a match quality Lothar Walther barrel developed to Air Arms' specification. The S400 has an adjustable, two-stage trigger with a cross-lock safety catch, an on-board pressure gauge, (scope not included). Air Arms S400 single shot PCP with walnut stock, (scope not included). 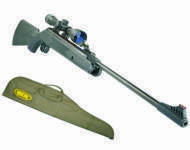 Air Arms air rifles for sale in Leicestershire. 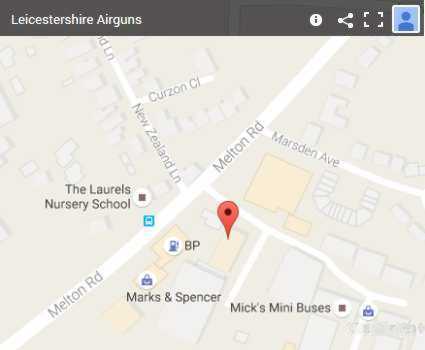 Leicestershire Airguns can supply your new Air Arms air gun.